Whether you are stranded by a drained out car battery, locked out of your vehicle or need to transport your prized possession, King SD Towing can effectively take care of all such needs. 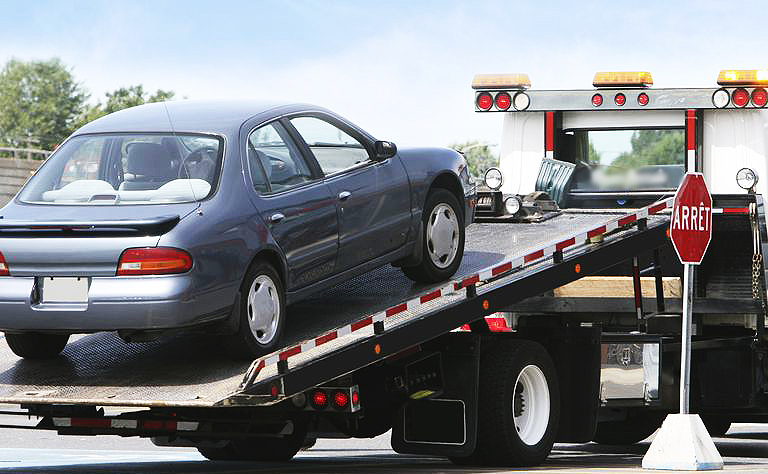 We reach the site in the minimum possible time and deliver efficient yet affordable Towing services San Diego. With more than 30 years of experience, we provide top-notch vehicle towing and related services to the residents of San Diego and nearby areas. We have numerous heavy duty tow trucks for towing light and heavy equipment, heavy fleet trucks, tractor trailers, tour/city buses, cube vans, bread trucks, single axle semi-tractors and storage units. Our skilled technicians are trained to handle towing vehicles and hold vast experience in transporting equipment and heavy vehicles such as tractor-trailers, concrete trucks, dump trucks, etc. With years of experience, we know the importance of getting our customers’ vehicle timely back on road. we do Towing service National City. We do Towing service Chula Vista. We do Towing service El Cajon. We do Towing service Sprin Valley. We Towing service Lemone Grove. We do Towing service Delmar. We do Towing service Escondido. we do Towing service San Marcos. We do . We do Towing service oceanside. We do Towing service Santee. We do Towing service Carlsbad. We also offer emergency recovery, pick up and storage of tractor trailers, rollovers, bridge jobs and load shifts. Our high-end services have allowed us to become the preferred choice for large scale trucking companies and a host of vehicle owners in San Diego and nearby areas. You can call for a free estimate and our staff member will instantly assist you and arrange for your service. 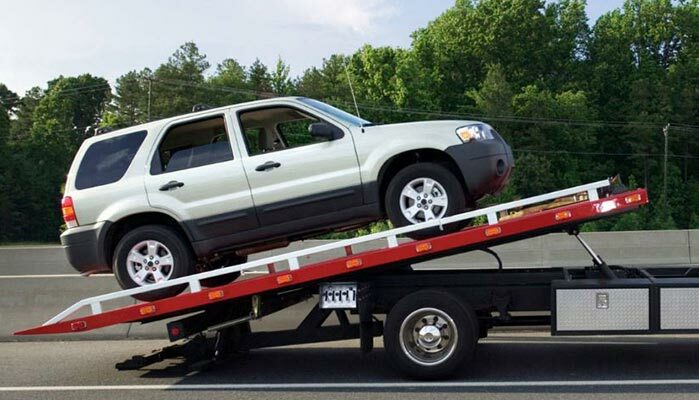 Choose us as your towing services san diego and we guarantee high-quality and prompt services with the response time of 30 minutes or less, and affordable prices. Call us on (619) 636-1861 to learn more about our car towing and related services!